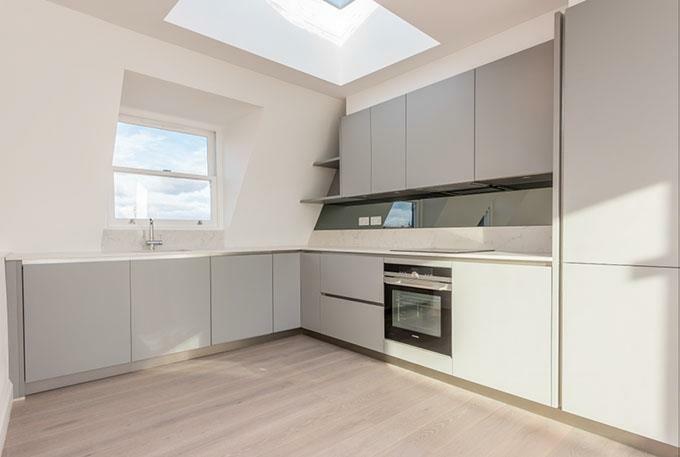 London Builders were appointed to complete this refurbishment of three flats, which included a loft conversion, rear and ground floor extension. "Having worked closely with London Builders on various projects from single houses to large flat conversions, I would happily recommend them as trustworthy, efficient and able to work to tight time schedules." JB.